You count on your central air conditioning unit. It keeps you cool in the high temps and protects you from the humidity known during Hudson Valley summers. But just like any other tool or machine, your air conditioner needs a little attention in order to keep running efficiently. The men and women at ComfortMaster are equipped, trained, and ready to handle any and all of your central A/C repair needs. Our specialists can guarantee your complete satisfaction, bringing the best in the business right to your doorstep. At ComfortMaster it is our promise to provide top of the line service and skill for all of your A/C repair needs. You are our priority, and we can back that up with some words from our previous customers! Whether you’re just in the market for an air conditioner checkup, a system repair or replacement, you can contact the professionals at ComfortMaster at 845-265-6500. We back our work up with a one-hundred percent guarantee! 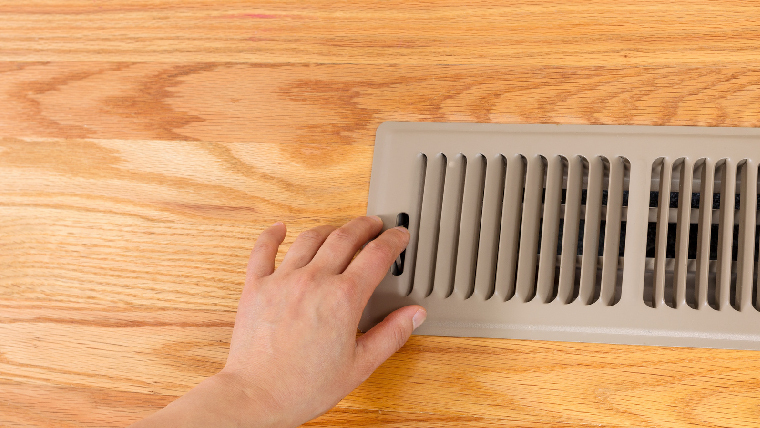 Dirty filters– A dirty filter is the single most common issue for weak air conditioner performance. When the filter is dirty, the unit has to work harder for less benefit. Clogged or damaged condensate– The method in which your unit drains off the condensation is necessary for its proper performance. If this becomes clogged or damaged, it can cause many problems and damage. Refrigerant “Freon” – Without adequate refrigerant, your central air will not provide you the amount of cooling when you need it the most. In fact, running your air conditioner when it is low on refrigerant can damage your system. Loose wiring – Your air conditioner has many components which rely on the integrity of the connection point where the voltage carrying wires attach. Loose connections cause low voltage conditions, and overheating. Worn components– There are many moving parts within your system. Over time these components become worn through normal operation. Its important to be proactive to this condition, to prevent inconvenient breakdowns. Be sure to keep your air conditioner running in top shape with the help of the experts at Comfort Master. Don’t suffer in the heat, have one of our certified technicians visit you today so we can keep you in the cool! You can give us a call at 845-265-6500, or contact us online now!